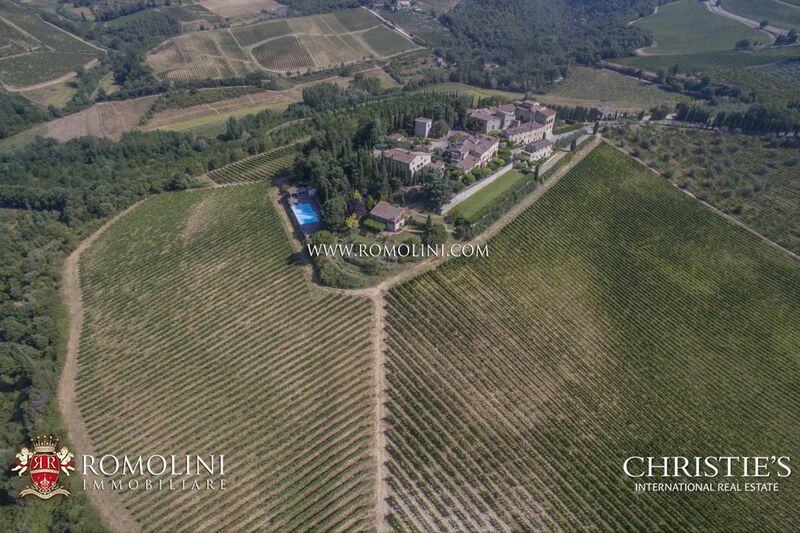 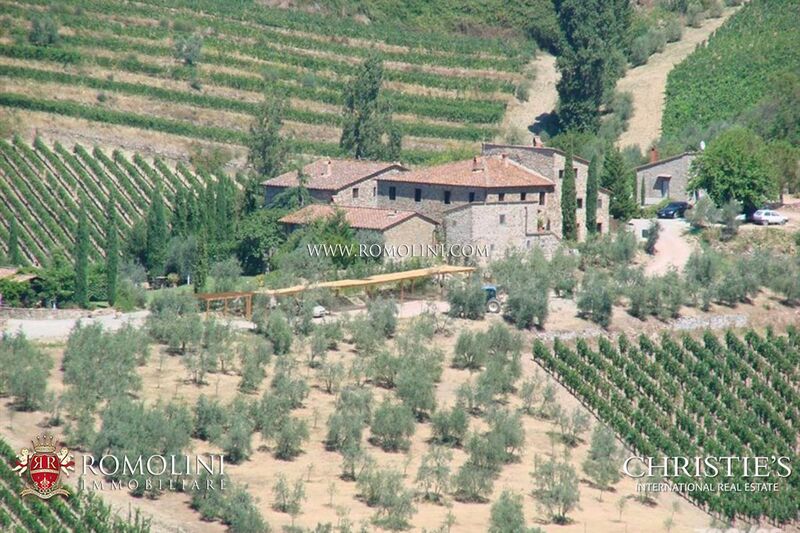 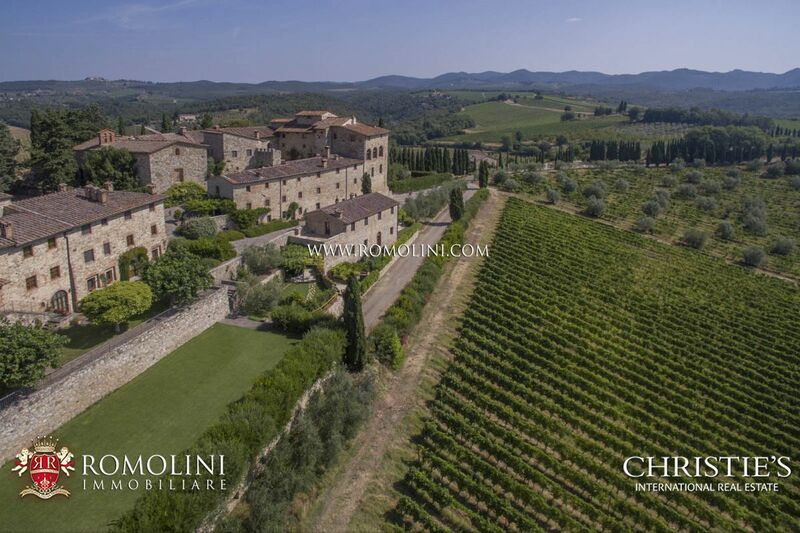 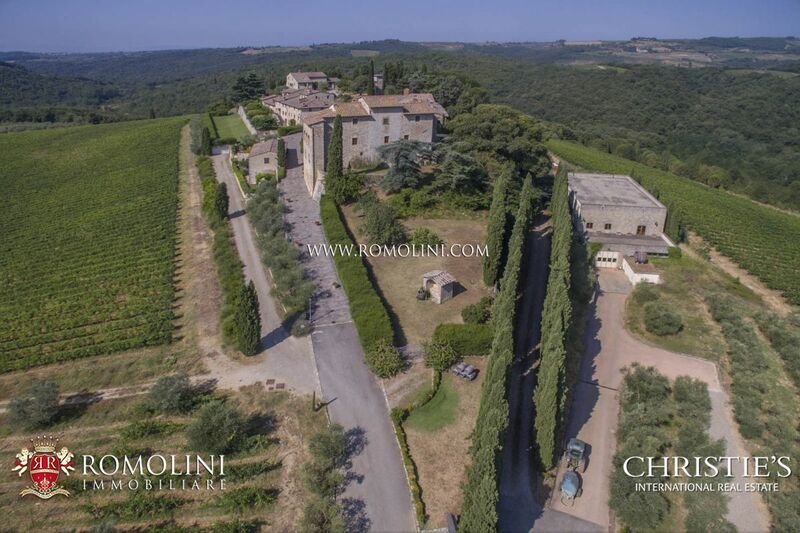 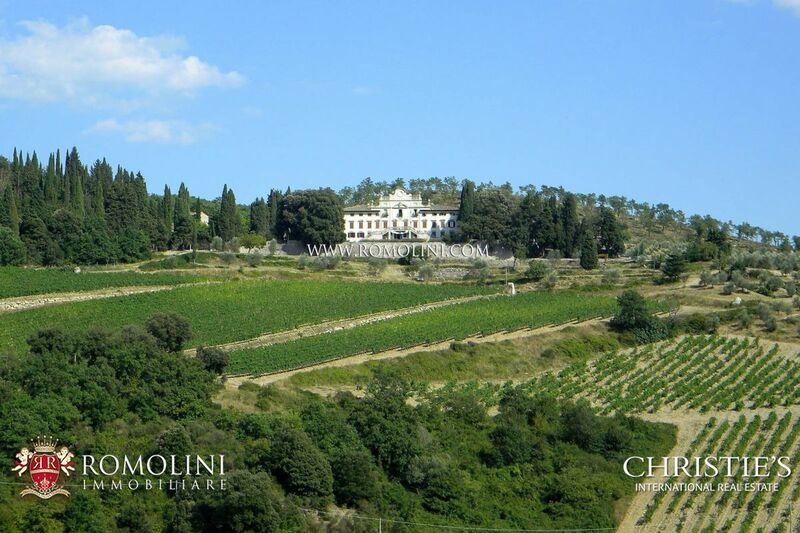 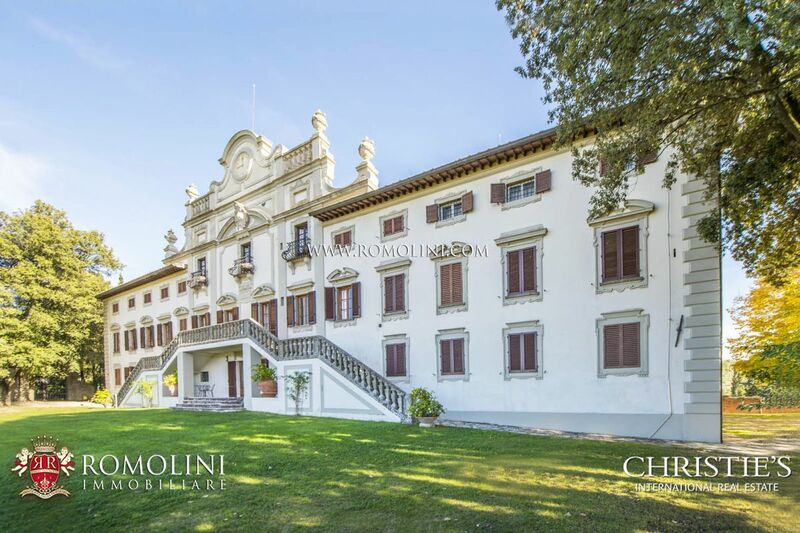 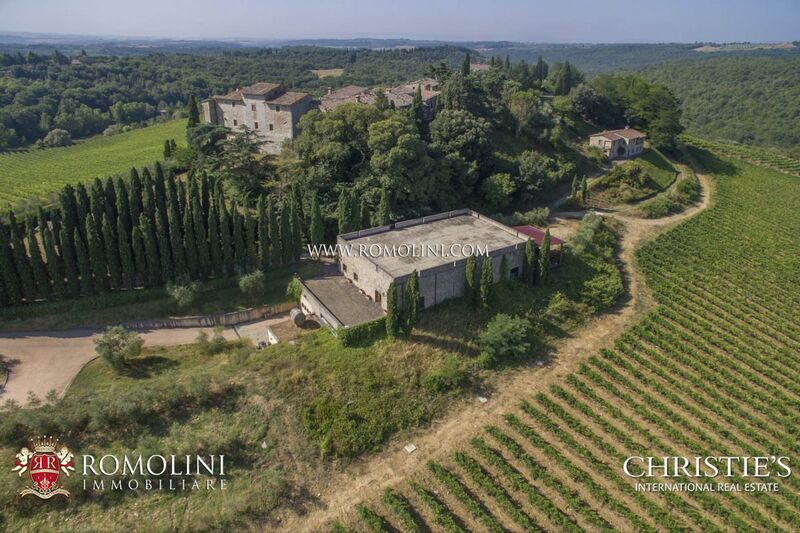 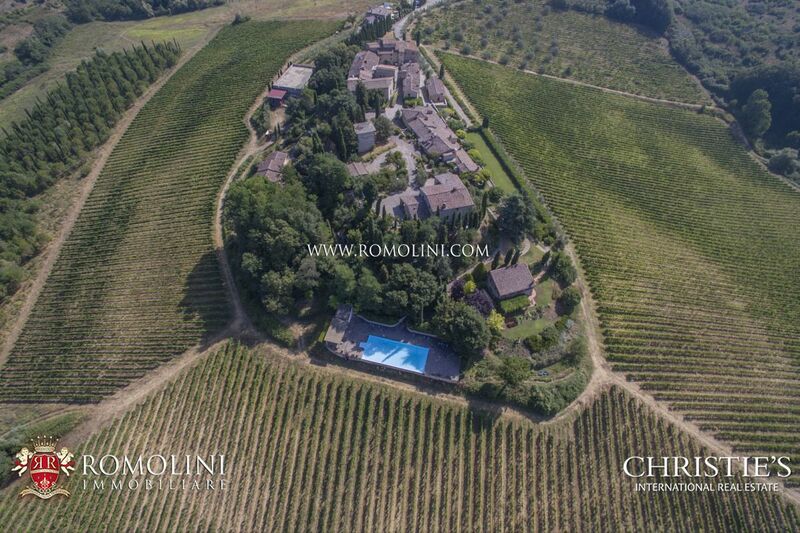 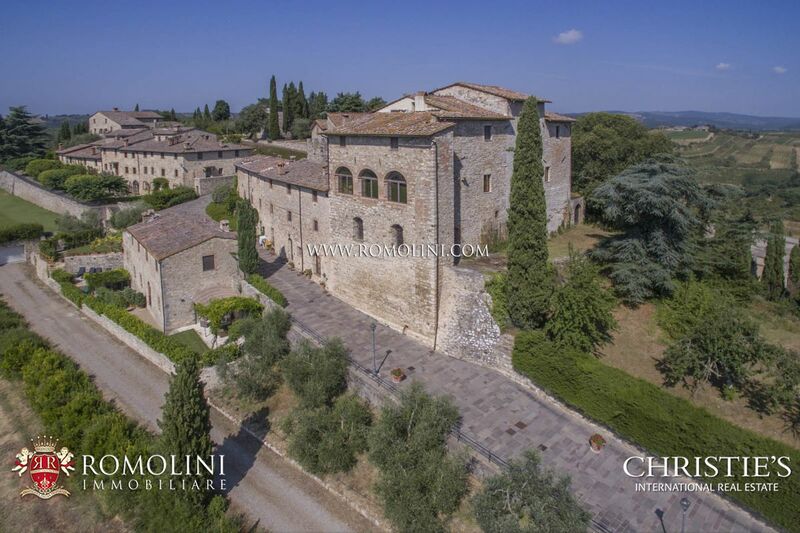 In Tuscany, between Gaiole and Radda in Chianti, in the prestigious area of the Chianti Classico, stunning wine estate with 121.1 ha of land, 4,135 sqm of buildings, luxury villa, farmhouse with holiday apartments, pool, tennis court, monumental cellar. 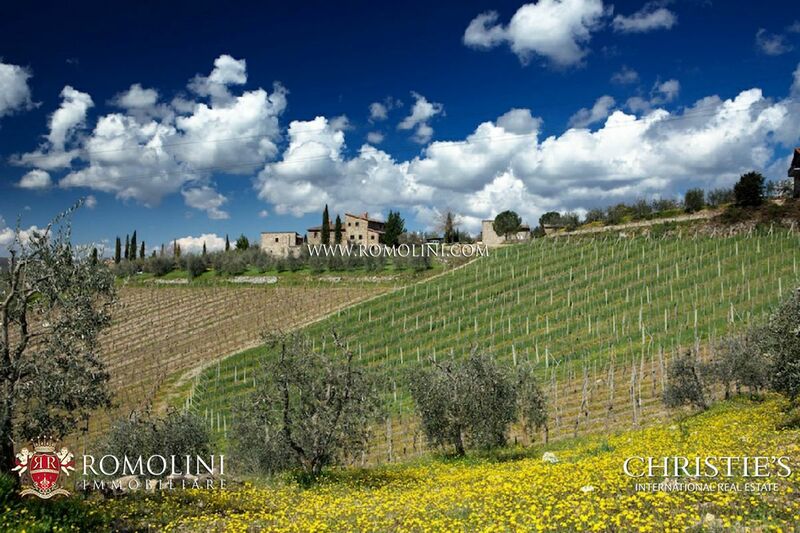 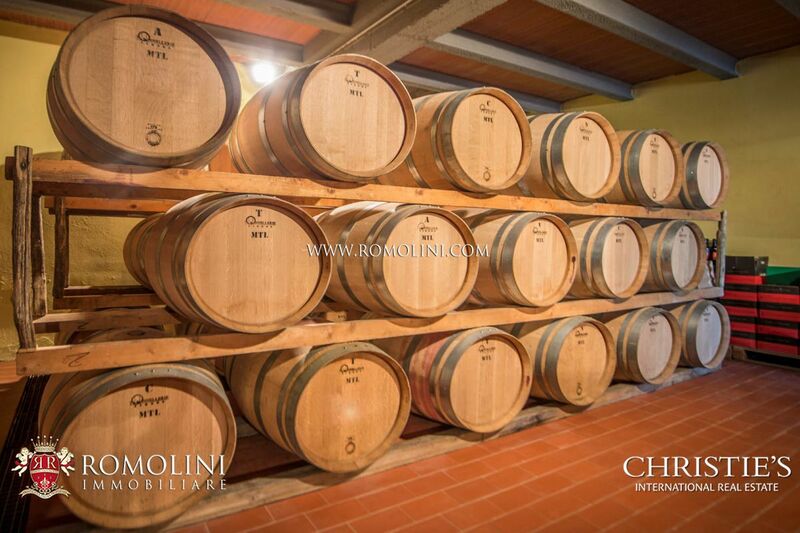 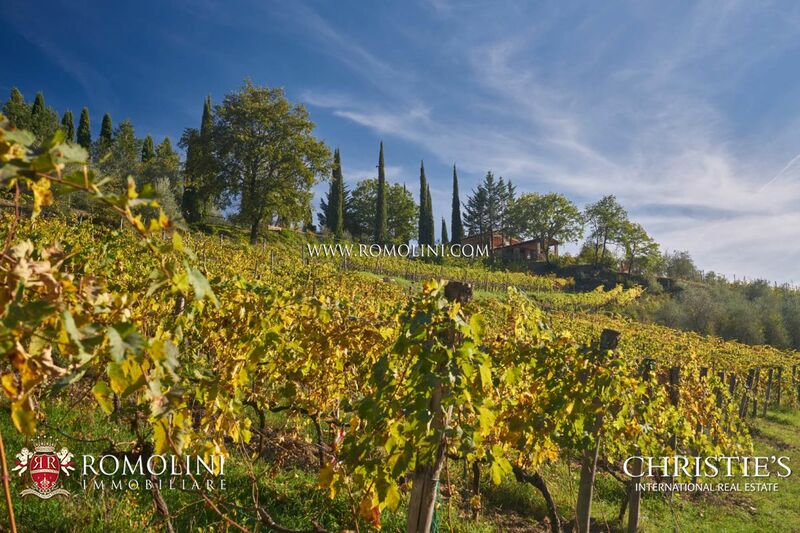 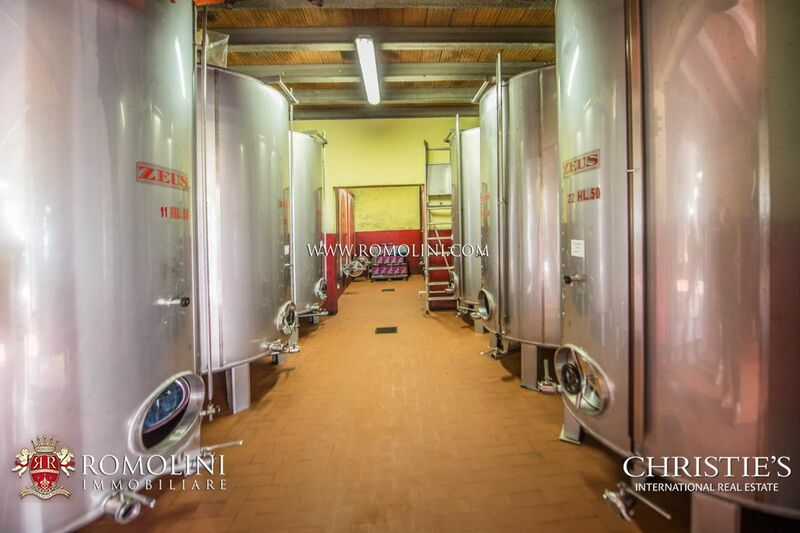 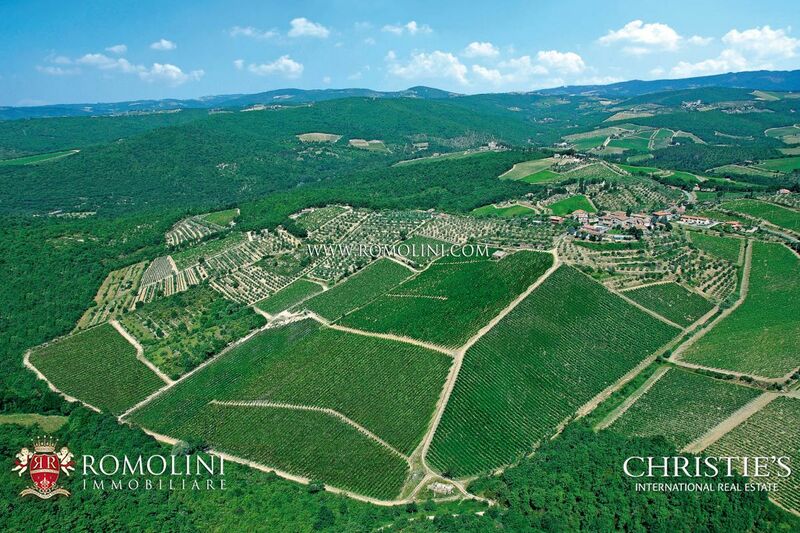 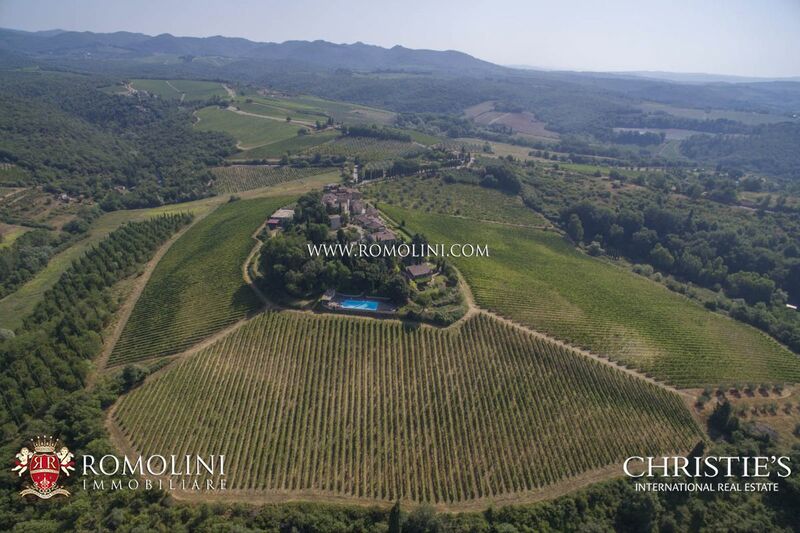 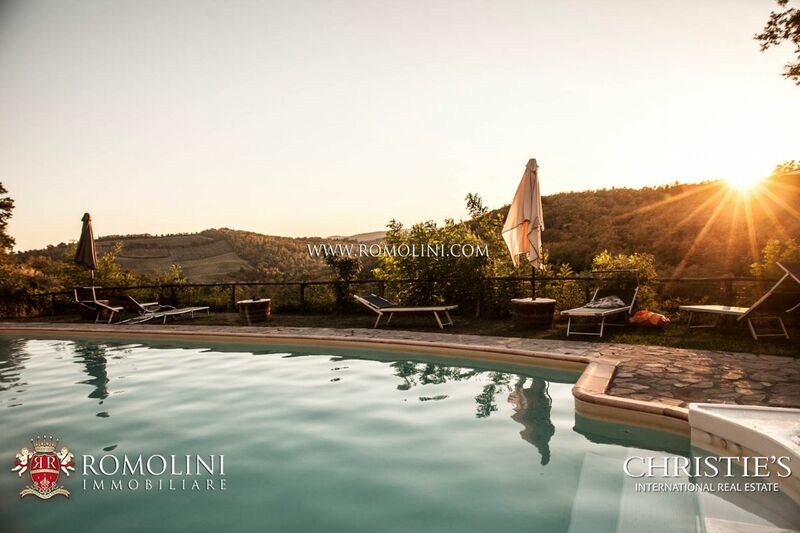 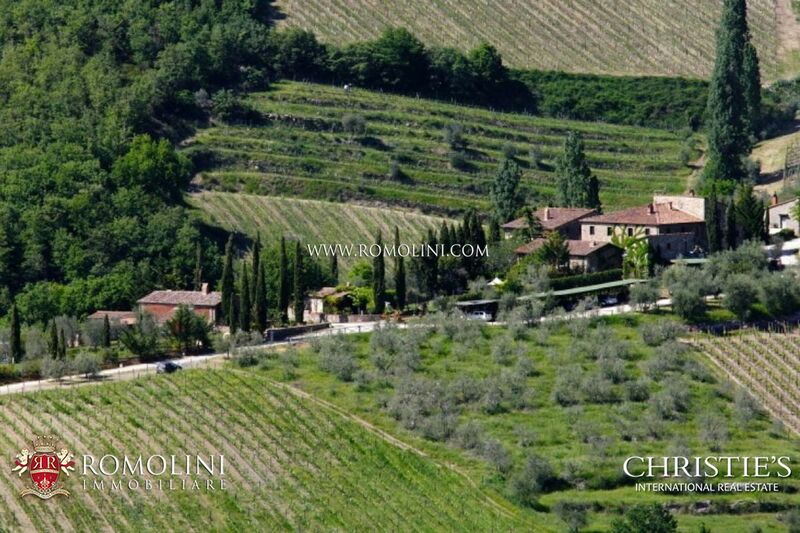 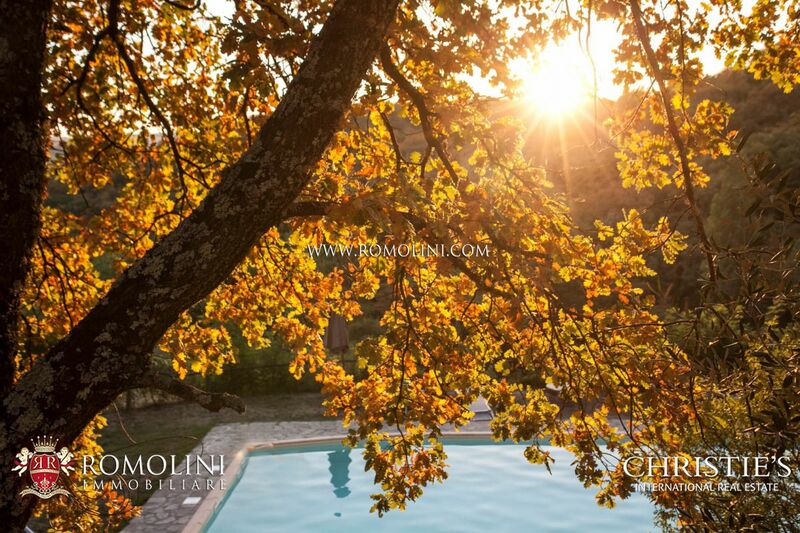 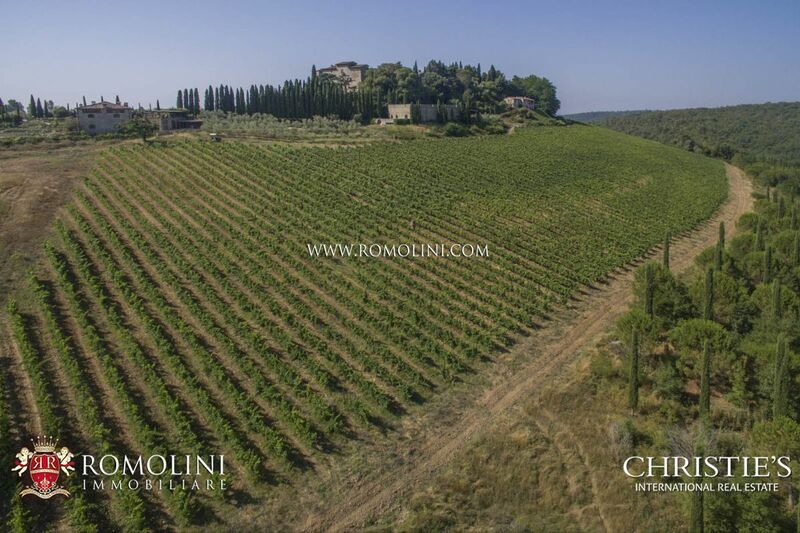 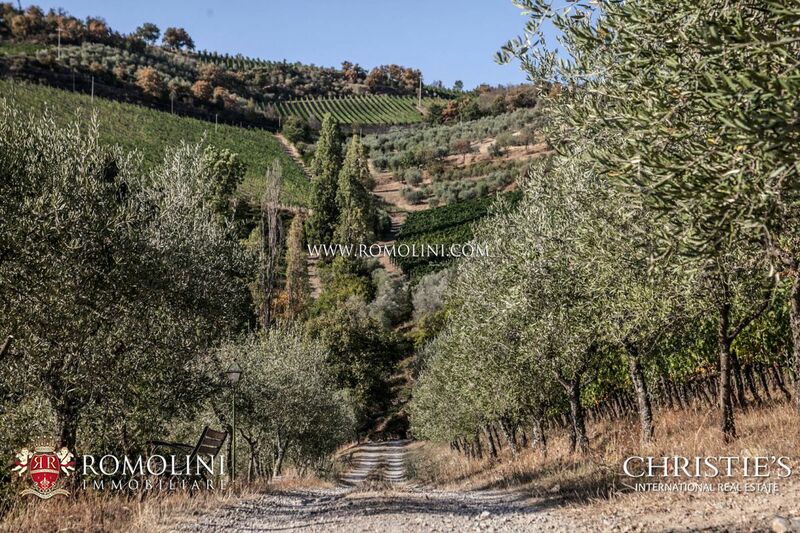 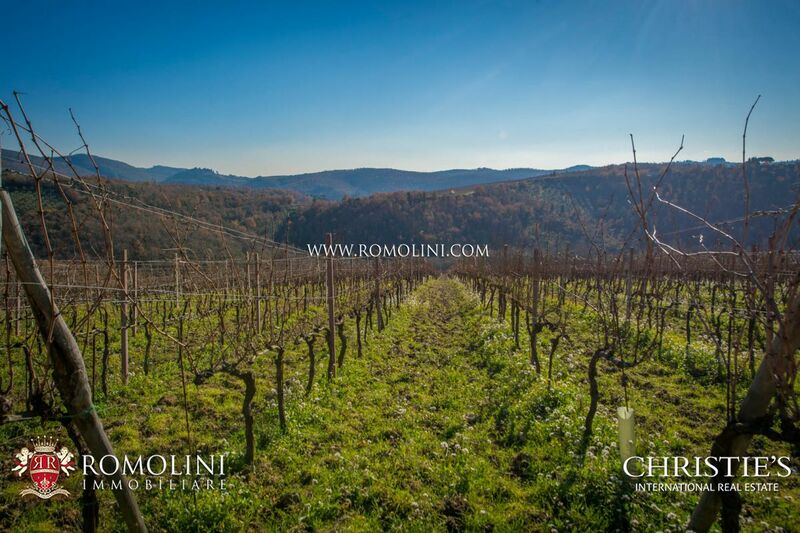 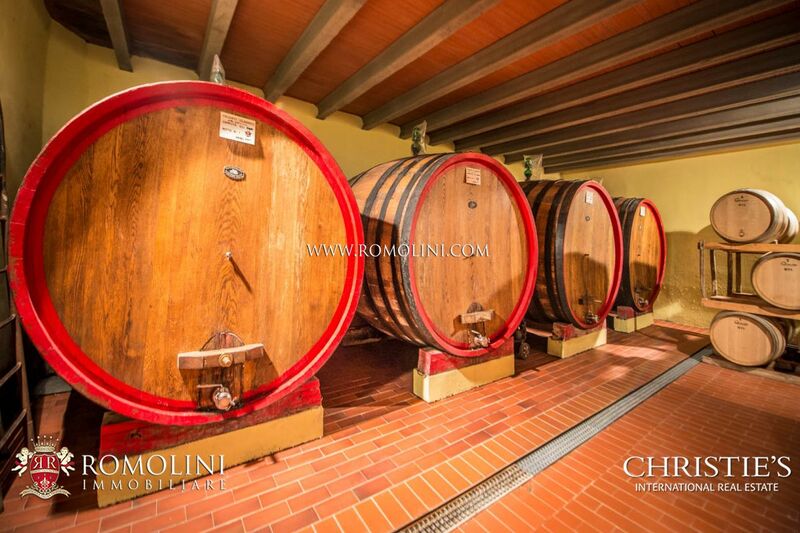 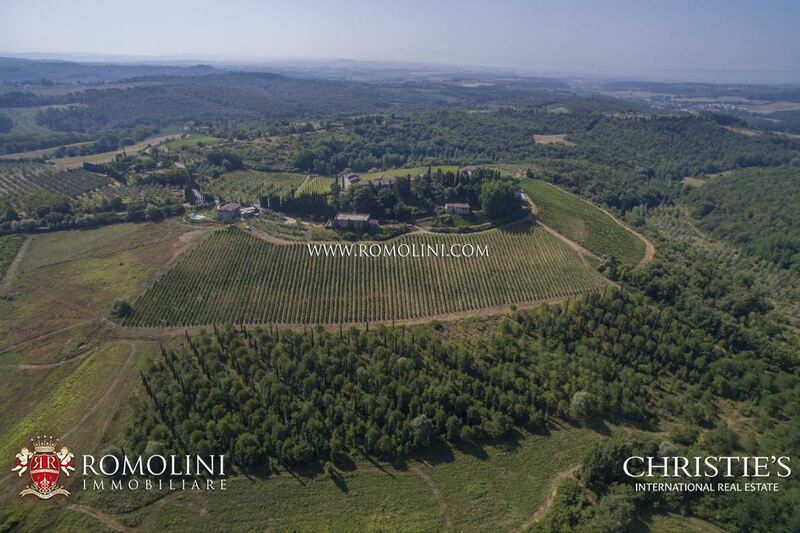 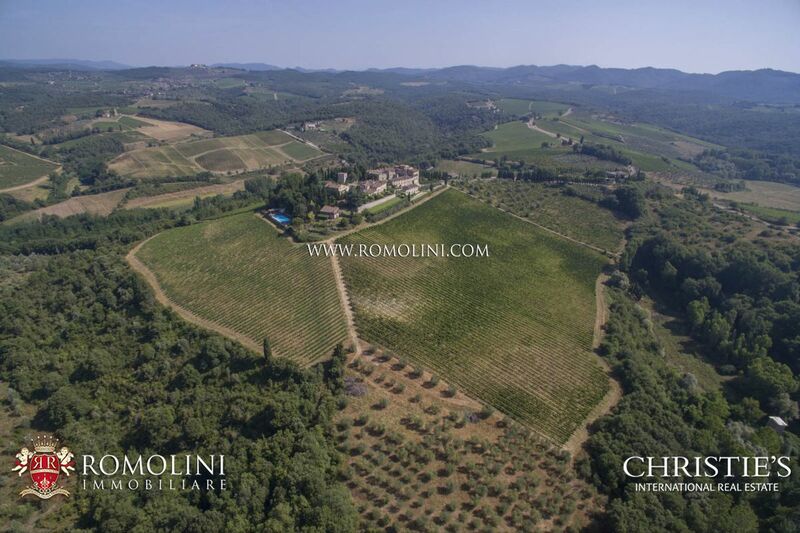 On the Chianti Hills near Siena, this beautiful 2,000 sqm wine resort allows producing the renowned Chianti Classico DOCG and at the same time running a high quality and well-known Agriturismo (6 apartments, 10 bedrooms and a villa). 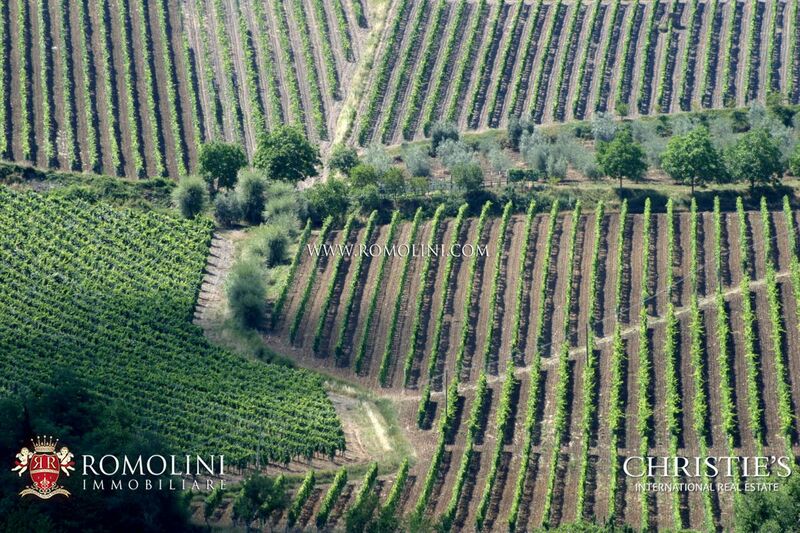 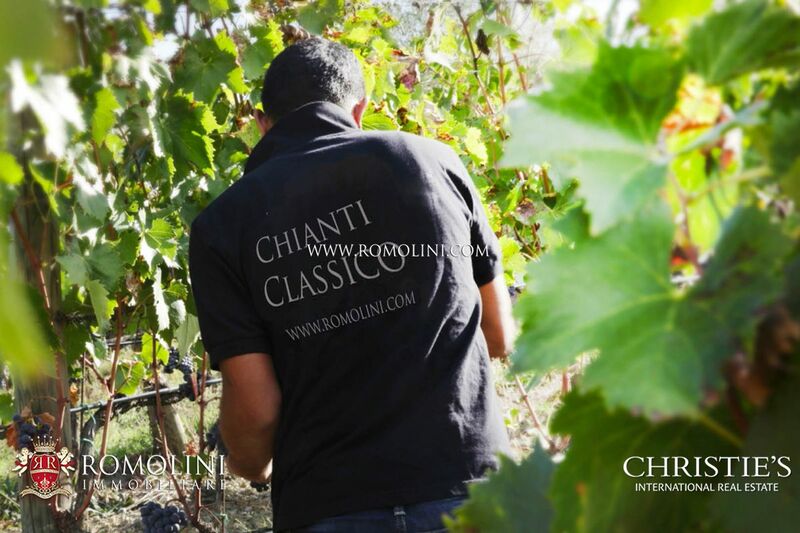 6.3 hectares of vineyard grant a yearly production ranging around 30,000 bottles of wine. 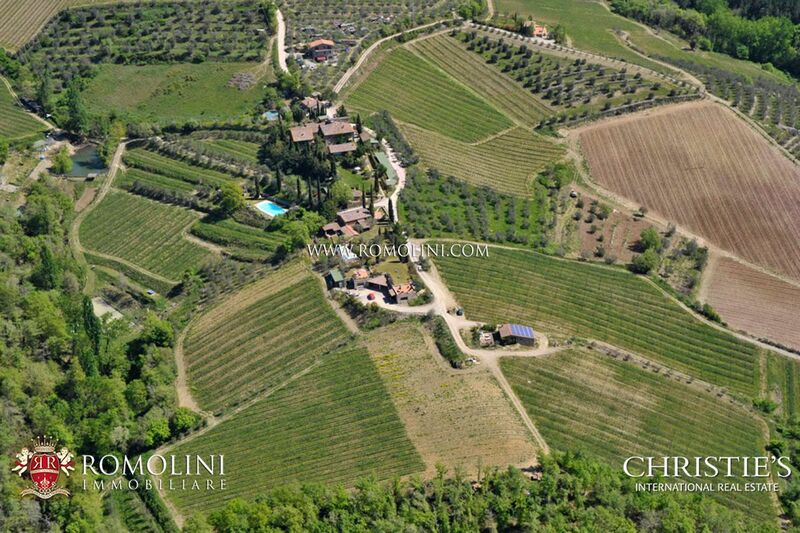 2.5 hectares of garden with 2 pools and a 2.1 ha olive grove complete the property.